#FarmingFridays is back on five Fridays throughout 2018! 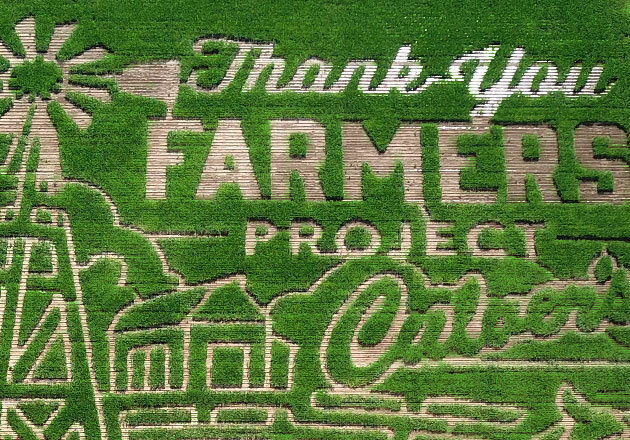 The series allows special members of the agricultural community to share their stories on Culver’s Facebook, Twitter, Instagram and Snapchat accounts. 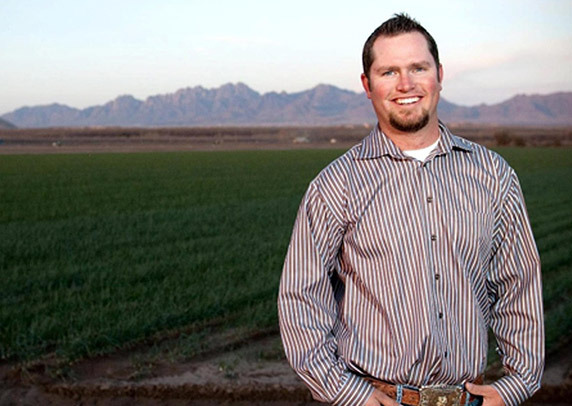 You’ll get a peek into their lives and learn more about the agricultural industry. This year’s lineup includes a few new faces as well as some past favorites. Meet our final guest for 2018, Zach Johnson, the MN Millennial Farmer, who will be joining us on Friday, Oct. 12, for National Farmer’s Day. Zach currently grows corn and soybeans on his farm in Minnesota. He also works with other farms to help manage their finances. 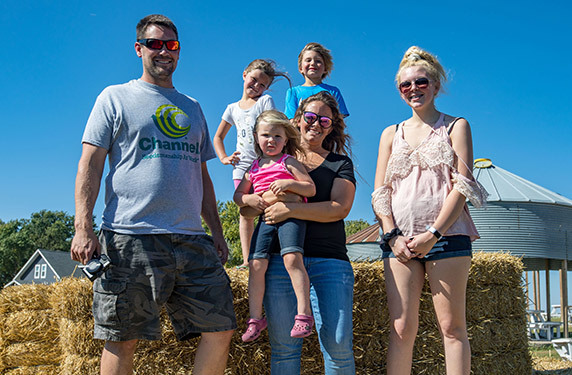 When he’s not working on the farm, he’s spending time in the great outdoors with his wife and children or competing in dirt-track races. Zach’s favorite menu items at Culver’s: Chicken Tenders and the Cookie Dough Concrete Mixer. Tune in to Culver’s Facebook, Twitter, Instagram and Snapchat on Friday, Oct. 12, 2018, to learn more about Zach. To Krista, agricultural education is important because everyone is a consumer. “We need to create responsible consumers who understand how their food is produced,” she said. Even when she’s not teaching, Krista lives agriculture—she lives on a dairy farm with 40 cows. It’s not a surprise then that one of Krista’s favorite Culver’s menu items is the Dairyland delicacy Wisconsin Cheese Curds. 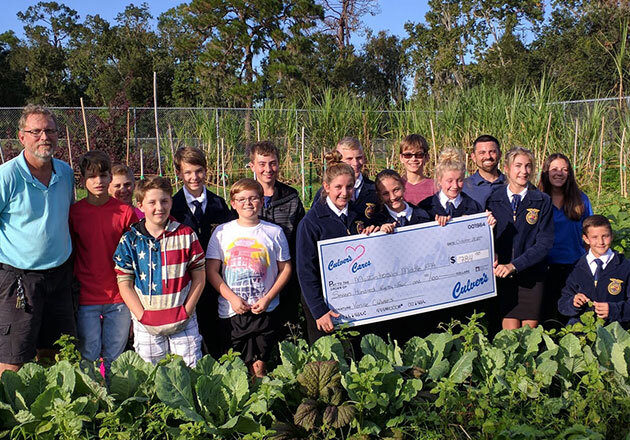 Agricultural education is important because it “prepares students to be problem solvers, leaders, entrepreneurs and agriculturalists,” said Jessica, who teaches classes like Animal Science, Floral Design, Ag Leadership and Welding. When she’s not teaching, Jessica enjoys spending time outdoors with her husband and two sons. Shay first became exposed to the world of agriculture when she took an ag class in high school. 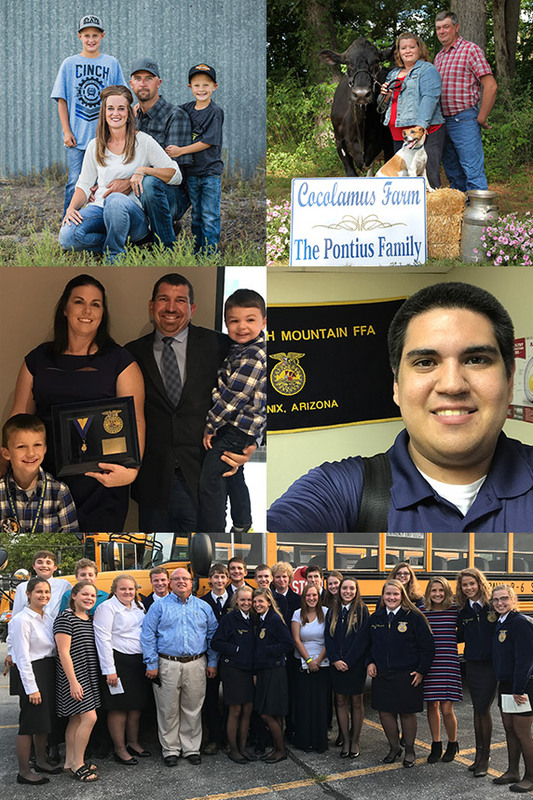 She loved it so much that she became an ag teacher, and she loves introducing her students to new ideas, technologies and learning opportunities. 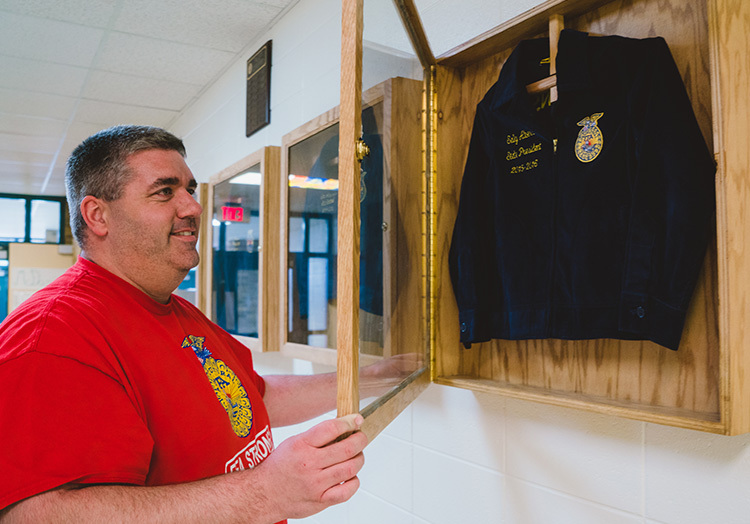 “Students leave my classroom learning about career skills that will help them to be productive, whether they choose to work in the agricultural field or somewhere else,” Shay said. When she’s not teaching, Shay lives on a 130-acre citrus farm and spends her free time running. Scott grew up on a dairy and grain farm in Pennsylvania, where he participated in both 4-H and FFA. Scott feels that agricultural education is important because “every student that we are able to educate about agriculture is an opportunity to help preserve our country’s most valuable industry.” Scott also runs a family farm, proudly proclaiming that his three children are fifth-generation family farmers. Scott’s favorite meal at Culver’s is the Culver’s Deluxe with a side of Crinkle Cut Fries and a Root Beer. Outside of running his farms, Jay enjoys photography. He even finds ways to use his photography skills to promote agriculture, often taking photos of his farm. “Many times, people will look at a photo and say that they have never seen that side of agriculture,” he explained. 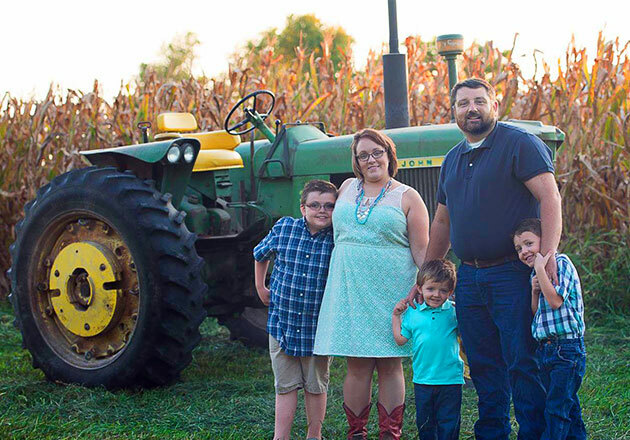 Katie Pratt is a fourth-generation family farmer, blogger and agricultural educator. 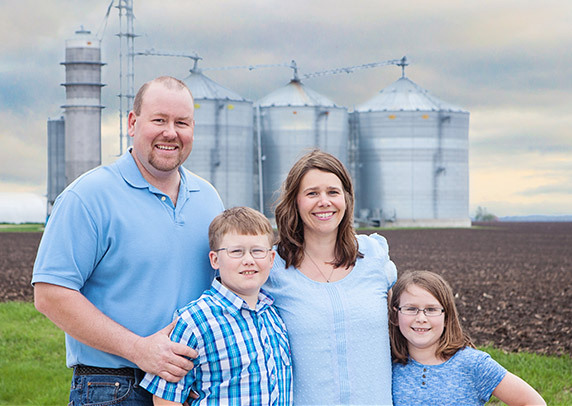 She and her family raise corn, soybeans and seed corn in northern Illinois. When she’s not busy farming or promoting agriculture, Katie enjoys gardening and writing. 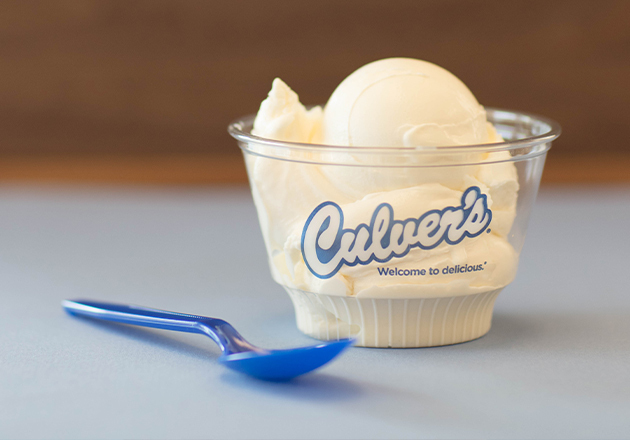 Katie’s favorite Culver’s menu item: Fresh Frozen Custard, of course! 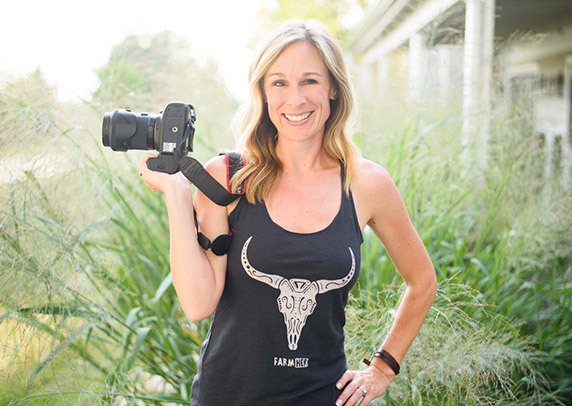 FarmHer, which was founded by Marji Guyler-Alaniz, shines a light on women in the agricultural industry. Marji’s love of photography led her to create a project that documented the roles that women play in agriculture. 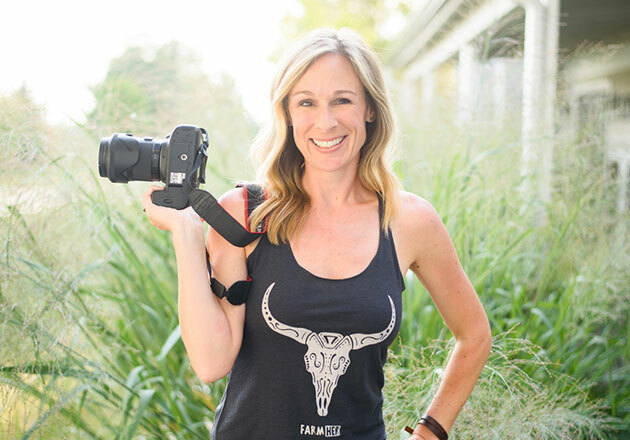 FarmHer has grown into a television show, radio show, podcast and line of merchandise that connects, inspires and empowers women. “I think so many times we don’t see the roles that women play in agriculture, but they are almost always there,” said Marji. During #FarmingFridays, Culver’s guests will get to see what happens behind the scenes of FarmHer and hear some amazing stories of women in agriculture. Marji’s favorite Culver’s menu item: Hands down, it’s the ButterBurger Cheese!